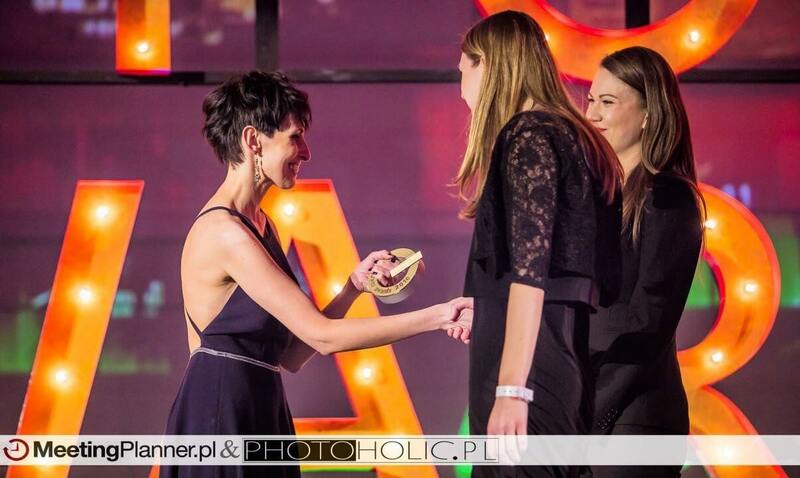 ADAMED SmartUP camp gets two MP Power Awards! The ADAMED SmartUP camp in this year’s edition of the most important meeting planning industry competition — MP Power Awards — was the only venture to be a double winner! 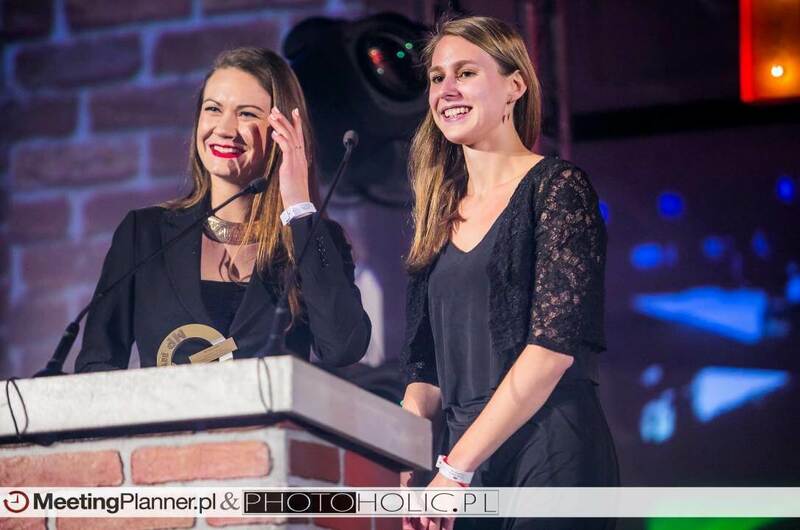 The project won in two categories: company event (education) and CSR in the event industry. This science camp is a reward for young science enthusiasts, who get through the consecutive recruitment stages of the scholarship programme – the on-line game and interviews with the Programme’s Scientific Council. For them, the trip is a chance for unique experiences and experiments, as they have the opportunity to conduct such experiments independently in laboratories under the supervision of lecturers from renowned universities and research institutes. They are divided into four subject areas: chemistry and biochemistry, medicine and medical sciences, engineering and robotics, and physics and new technologies. During the camp, there are many — usually inaccessible — attractions waiting for the participants. Examples include participation in exercises in an aerodynamic tunnel and a flight simulator thanks to collaboration with the Institute of Automation and Robotics and the Faculty of Power and Aeronautical Engineering of the Warsaw University of Technology. This year’s 3rd edition of this innovative camp will take place from 16-29.07.2017. Meeting Planner Power Awards is the event industry contest to rate the creativity of solutions proposed and the innovation level of their execution. 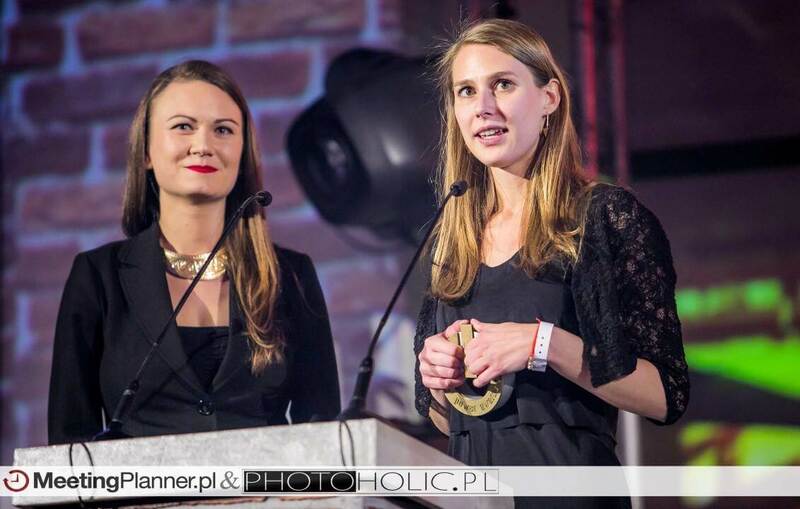 The jury chose three nominees for every category from more than hundred applications, The results were announced during the Final Gala in Warsaw on 24th March 2017. For more information visit the ADAMED SmartUP fanpage.